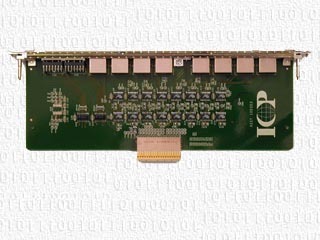 These cards are used to expand the capacity of the DCM-970 Multiplexer with 8 additional ports. Up to 5 additional card sets can be accommodated in the standard chassis for a total of 48 ports. 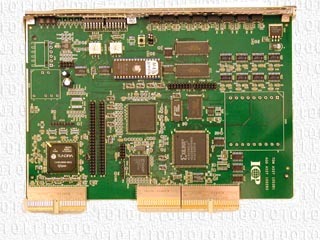 A larger chassis is available for expansion beyond 48 ports.